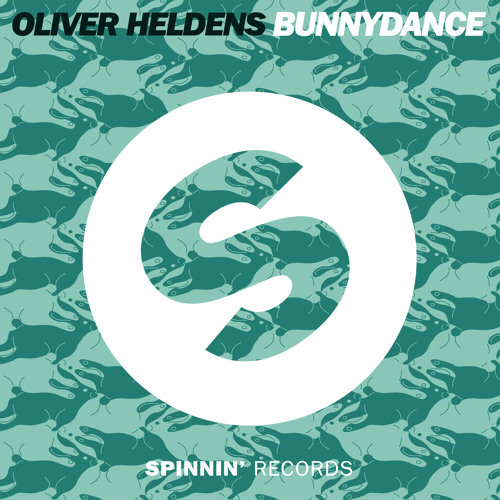 Let's break the wall Oliver Heldens! I DANCE TO THIS ALOT!!!!!!!!!!!!!!!!!!!!! !